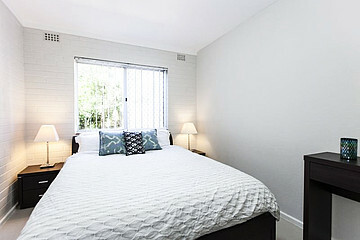 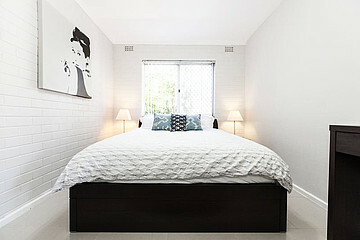 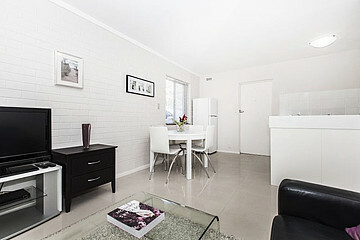 Stunning 1 X 1 Apartment! 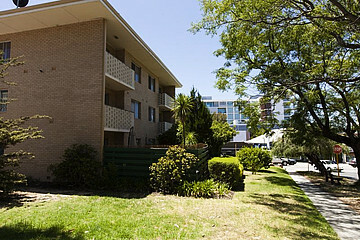 Just across the road from Claremont Quarter and Bay View Terrace, this fully furnished and equipped spacious 1 bedroom renovated unit has everything you need. 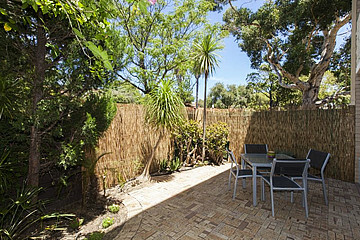 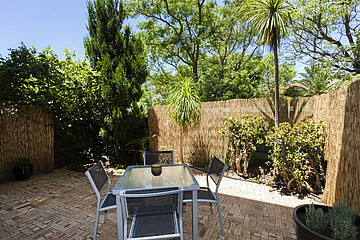 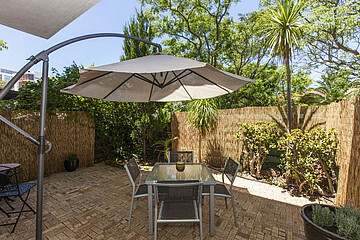 Fantastic location, renovated throughout and with a large private court yard. 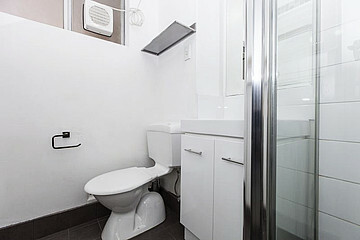 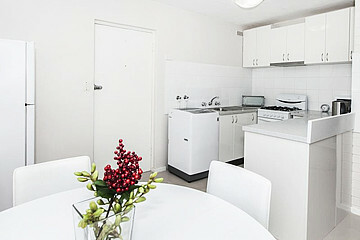 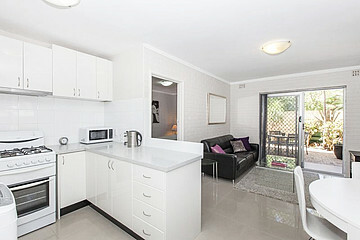 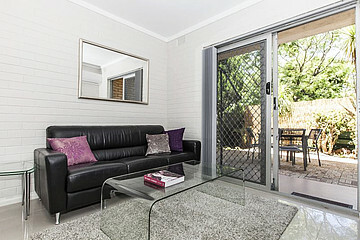 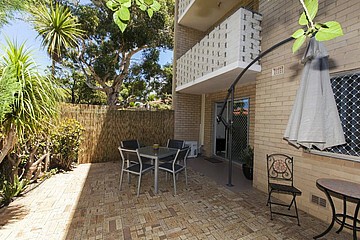 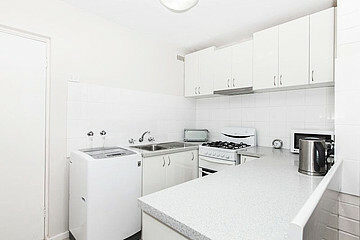 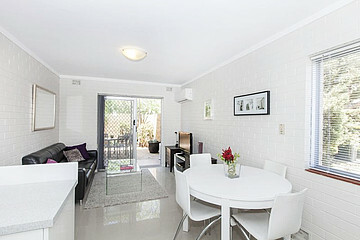 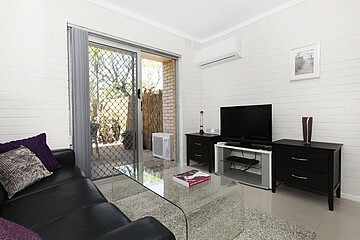 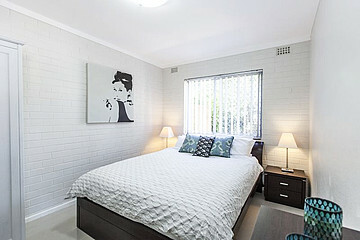 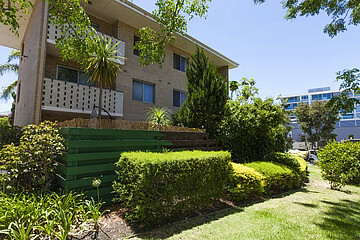 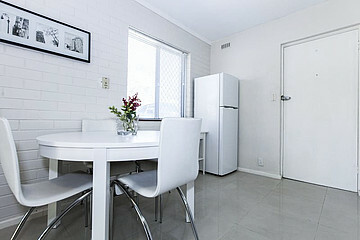 This is a ground floor, end unit away from the Stirling Road side of the building and faces the quieter Mount Street. 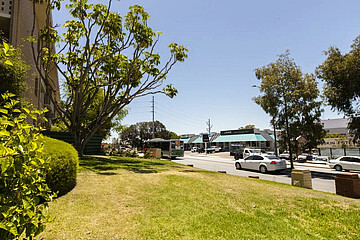 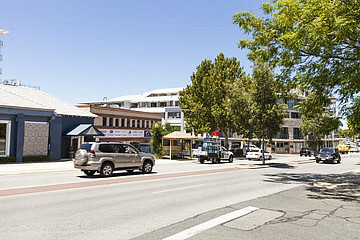 Only minutes to all that Claremont Quarter has to offer, UWA, hospitals, trains, buses, schools and beaches and enjoy all the amenities without having to park your car. 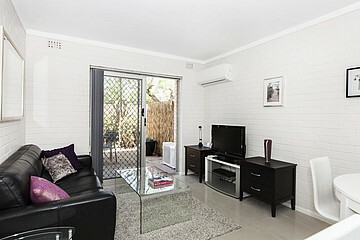 Features include: Fully furnished and equipped, reverse cycle air conditioning and washing machine, flat screen TV, security screens, spacious open plan kitchen/dining/living, good sized bedroom and bathroom, large private courtyard, car parking outside your front door.